There are many online frame companies offering you "college diploma frames", but are they really offering you the same diploma frames that are offered on the campuses of the graduates for whom you are buying a gift? College bookstores, alumni organizations and other official campus resources offer frames that have the school name imprinted on the mat board. 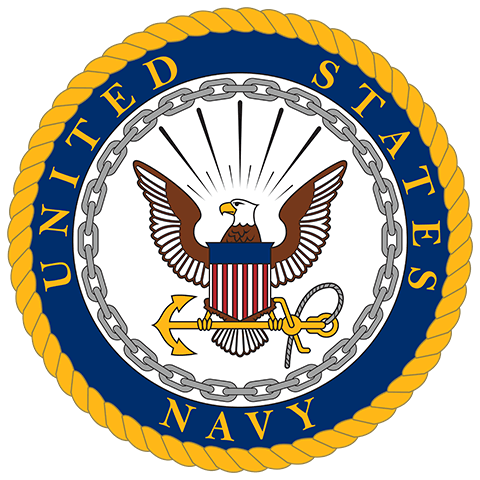 In most cases a college logo or official school seal is also imprinted on the mat board. This is an Official Diploma Frame. Many framers online suggest they are offering you a custom imprinted frame by having a list of all of the colleges and universities in North America on their site, and yet they do not print these names on the mat board, like an Official Diploma Frame would do for you. University Frames offers hundreds of colleges and universities with officially licensed diploma framing products. 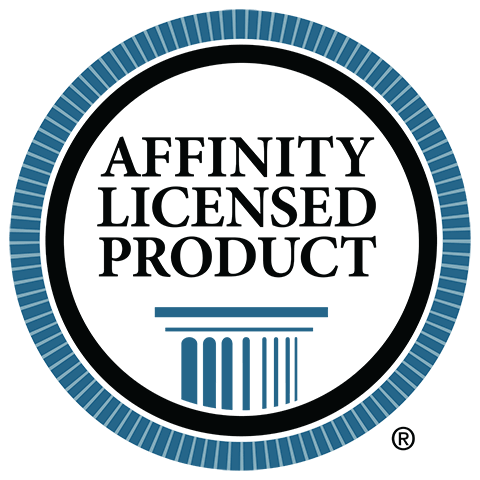 There are rigorous qualification standards covering both the quality of the product and the financial soundness of the manufacturer necessary to secure these licenses. Part of the licensing protocol involves paying these royalty dollars back to the universities for the use of their name and / or trademarks. This money goes to further the mission of the university and is a welcomed source of revenue for all institutions. Buying a non-imprinted frame means no ancillary support of the colleges. 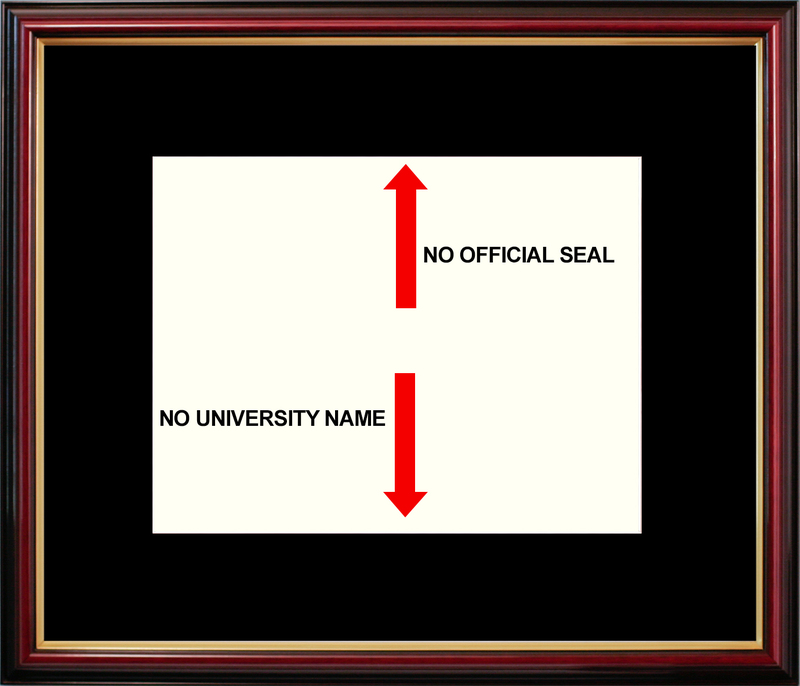 University Frames are officially licensed and decorated with the Original Seal from your University. Don't be fooled by impostors. "The other guys" don't offer the same hand crafted quality or Official Seal. We offer hundreds of colleges and universities with officially licensed diploma framing products. 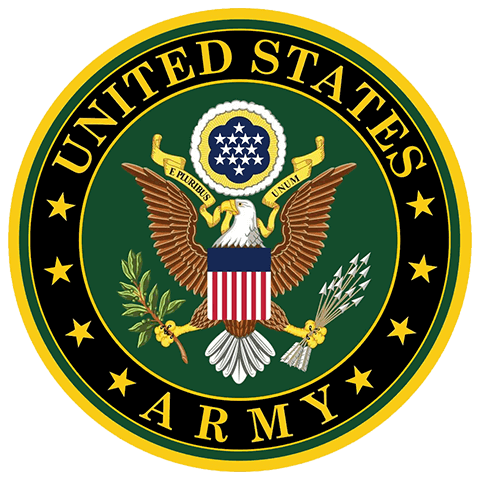 There are rigorous qualification standards covering both the quality of the product and the financial soundness of the manufacturer necessary to secure these licenses. Part of the licensing protocol involves paying these royalty dollars back to the universities for the use of their name and / or trademarks. This money goes to further the mission of the university and is a welcomed source of revenue for all institutions. Buying a non-imprinted frame means no ancillary support of the colleges. Look at the ship time involved in your frame purchase. University Frames offers 1 to 2 week shipping. Others are 3 to 4 weeks and even 6 to 8 weeks lead time. We also offer non-imprinted frames if that is what you prefer or what your budget has in mind. These are listed in our school's list with a blue font. If your school is listed with a blue font and you want the imprint, the chances are we are just not licensed with the college yet. 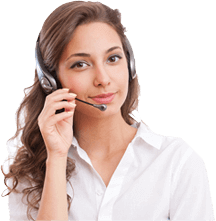 Call our customer service department, toll free, and we will tell you if licensing can be arranged. 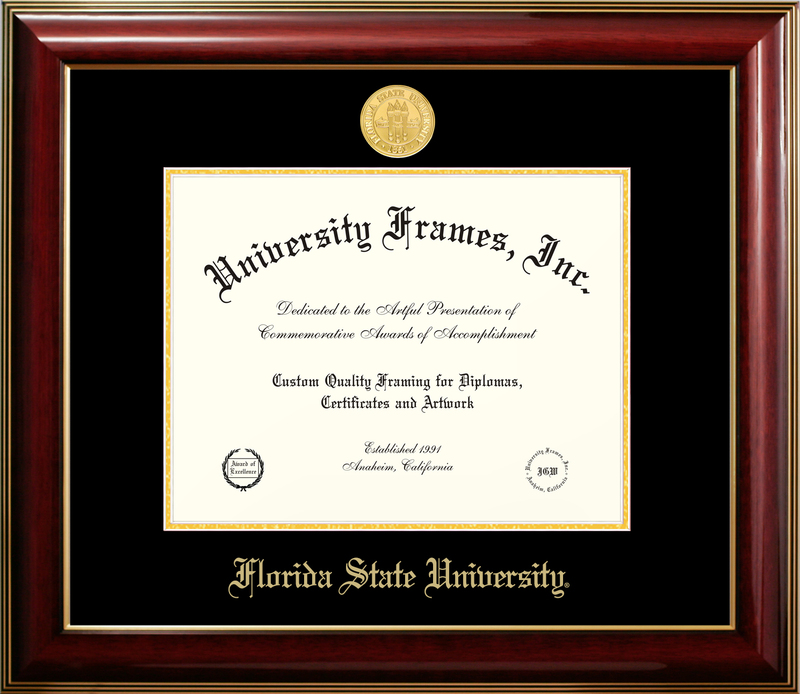 You can depend on a quality, officially licensed diploma frame from University Frames. The exact frames that are sold on campuses across the country. We sell to hundreds of campus stores, alumni and commencement offices in the USA. Don't be fooled by look-alikes. We are the real thing.